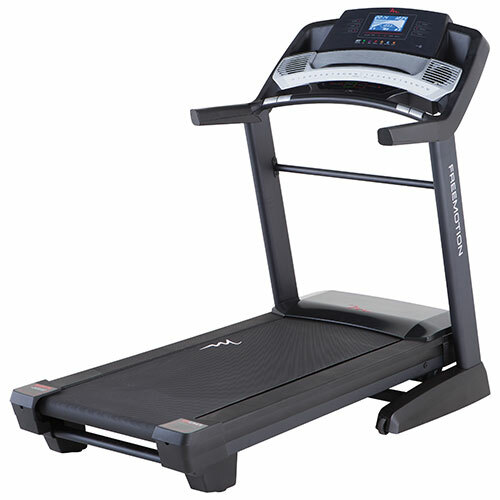 Elliptical or Treadmill – Do You Know Which Exercise Means More? 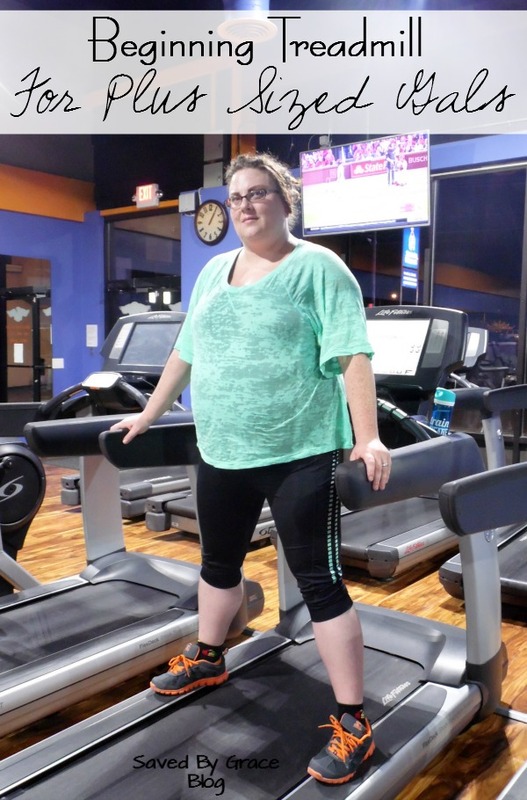 The elliptical trainer burns about the same amount of calories as the treadmill, but the feeling of exertion is less and the joints are spared. 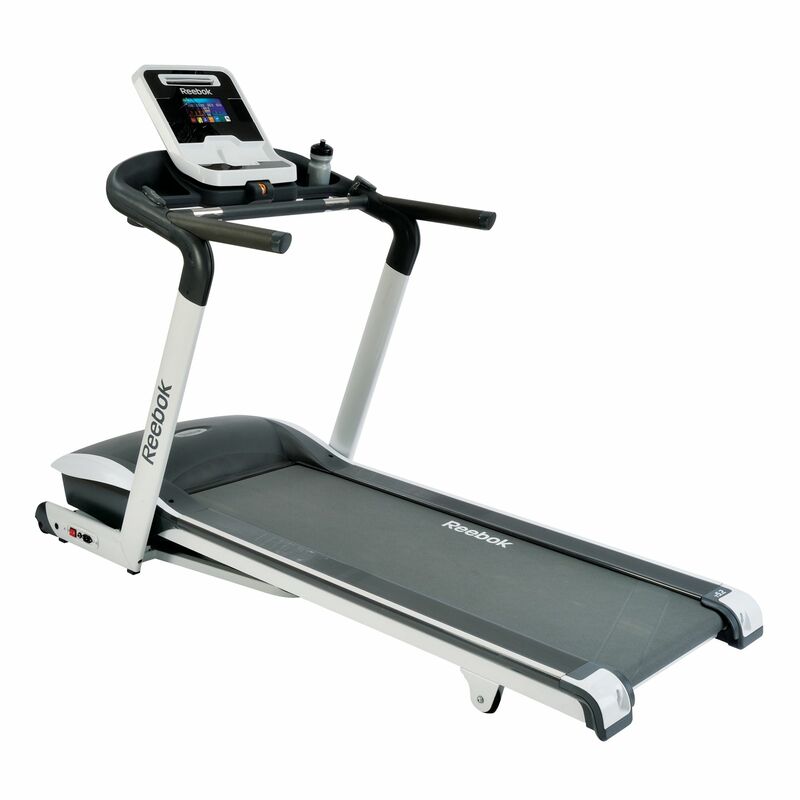 In it, one can burn from 200 to 400 calories per hour and the physical conditioning achieved is practically the same as on the treadmill. 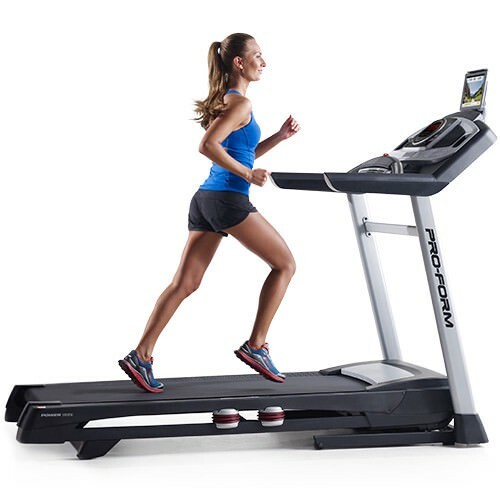 But on the treadmill you have the possibility to regulate inclination and speed, causing a greater caloric expenditure and being even more beneficial for the bones. However, the impact on the joints of the knees and ankles is greater and can lead to injuries. You can vary the workout by controlling the intensity. Focus the exercise on the quadriceps by releasing the bar and doing the exercise in reverse mode, pushing the pedals back. 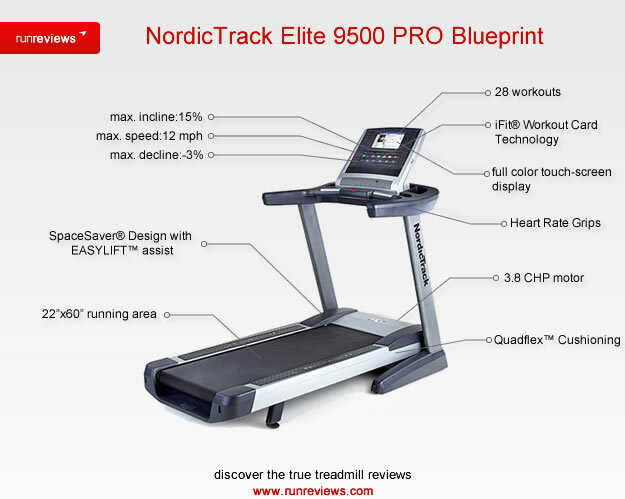 For all these benefits, it can be said that the elliptical is more suitable for those who are very overweight, not have a good physical conditioning and for those who are recovering some injury, but do not want to stop working out. 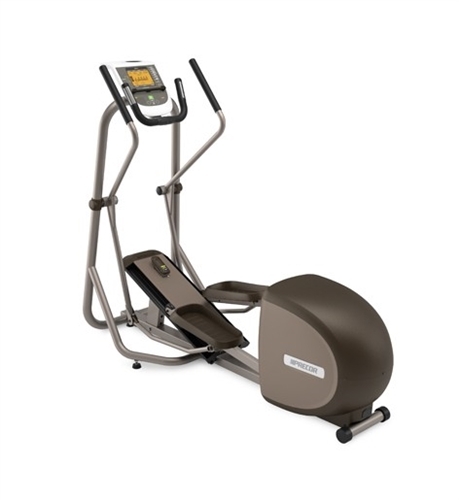 However, for greater use of the elliptical, it is recommended not to hold the bars while sliding, as this decreases the maximum VO2 percentage, which dictates physical conditioning, exercise intensity and caloric expenditure. But if you do not have much balance, hold the bar with only 2 fingers. Whatever the device chosen for the training, it is important that there is alternation between them, so that the muscles and tendons do not get accustomed to a certain movement, leading to the appearance of tendinitis, for example. Aerial Silks Training in Florida!! 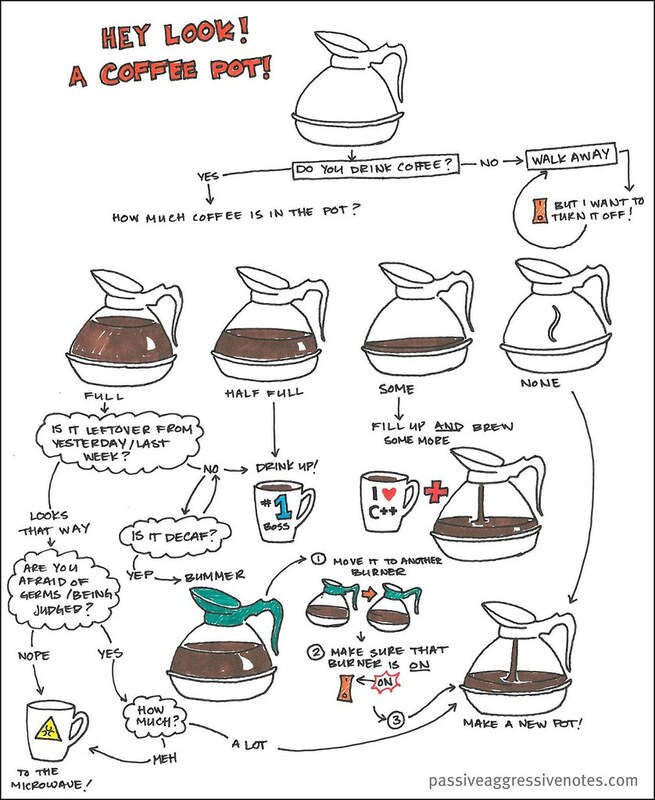 You Know the Rules of Etiquette for Coffee? Did You Know That There Are TAG Heuer Sunglasses?